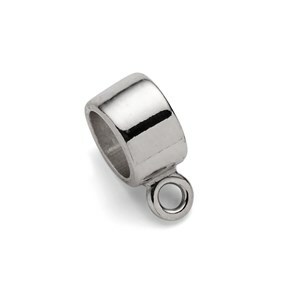 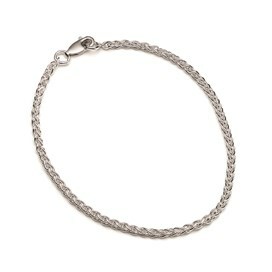 This clever sterling silver finding works like a spacer as well as a bail. 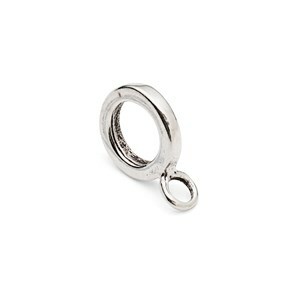 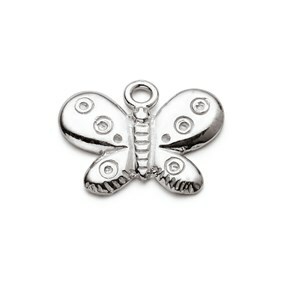 It has a loop so you can attach beads on head pins or one of our lovely sterling silver charms. 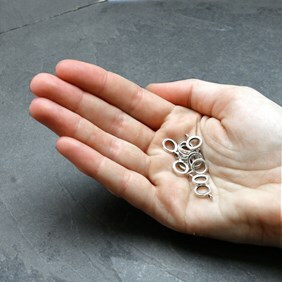 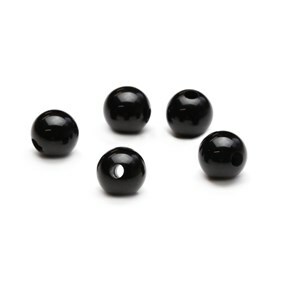 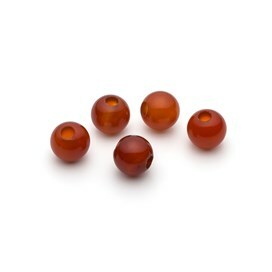 Use these in between our sterling silver and gemstone charm beads to create your own gorgeous bracelets.